This post was contributed by Lindsay Kirsch, an ActiveCampaign Certified Consultant. Attention business consultants and other service providers! Are you sick and tired of managing the daily operations of your business and getting bogged down and pulled away from the stuff you love to do? I know I am! Getting nerdy with workflows and creating automation excites me. But what do I hate? I’m going to show you some of my favorite workflows for business owners and how technology helps to run them with much more ease and efficiency. Note: These are the exact workflows and tools that I have set up in my business, that allow me to focus on what I do best and eliminate the busy work. Lead to…get to know you! Schedule a meeting…follow up with more info! Automate the location…and just show up! Gather more information…and keep track of it! Manage your pipeline and legal documentation…in one place! 1. Lead to…get to know you! Are you ready to create a lead generating machine? You will grow your audience faster, increase positive lead relationships, and book more clients when you create a workflow that lets you grab lead information and automatically follow-up. The key to actually connect with your leads is to establish contact quickly. A study found that 35-50% of sales go to the vendor that responds first to an inquiry. 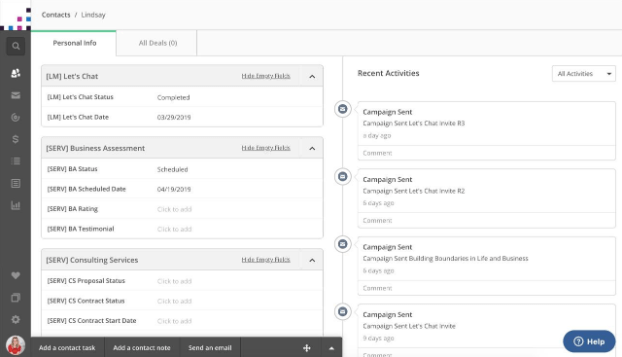 Thrive Leads integrated with ActiveCampaign enables you to connect with your leads quickly! A “get to know you” indoctrination sequence. More information on your products and services. A link to book a meeting with your online schedule (see #2 below). 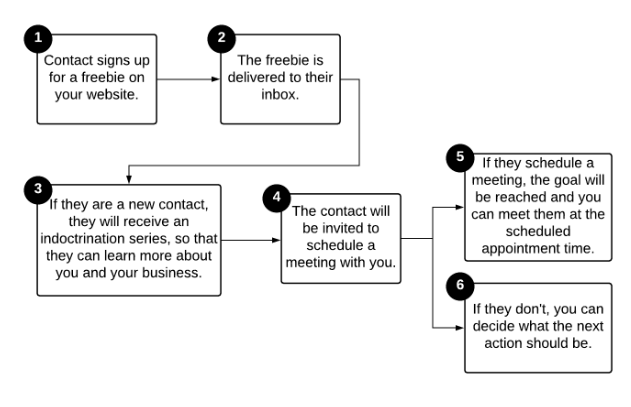 Whether you want to create opt-in to help leads get to know you, or jump right into scheduling a meeting, this is an easy part of your business to automate. #2 Schedule a meeting…follow up with more info! According to automational.com, marketing automation has become a standard need in 2018 and is incredibly important to help you focus efforts where they’ll have the most impact. Consequently, that leads to more sales and more revenue. If you are ready to stop spending time trying to figure WHEN to schedule meetings, Acuity Scheduling paired up with ActiveCampaign will allow you to set your calendar and forget it. Sending a “what to expect” at our meeting notification. Requesting specific documentation to be completed and submitted. Providing an introductory video to your services. Give an onboarding task so your client can get started with pre-work right away and be ready at the time of your meeting. And of course, Acuity Scheduling always has built-in appointment reminders, rescheduling, and cancellation procedures that are totally customizable based on your business needs! #3 Automate the location…and just show up! Running a small business is no joke, and cost can add up! Conference calls should not be one of those nor should your ability to meet with clients regardless of geography and location. Zoom Conferencing is the perfect platform for small businesses to conduct video conference calls and share their desktop with clients. It’s simple and scalable. Paired up with Acuity Scheduling and ActiveCampaign, you can’t go wrong! Ever schedule a conference call but forget to actually put the conference dial-in information in the invite? Did you forget to record a strategy session when you were supposed to? With the Zoom Conferencing and Acuity Scheduling integration Zoom will automatically add the conference information direction upon the appointment being scheduled by your customer. Furthermore, you can have the meeting details pushed into your ActiveCampaign contact card data in order to keep track of appointments, and where your contacts are within your own customer journey. Within individual contacts, you can keep track of scheduled meeting types and dates. This makes it really easy to conduct advanced searches to identify contacts that have purchased one service versus another. Additionally, you can track the flow of contacts using the CRM pipelines. You can customize Zoom to auto-record your meetings directly in the cloud so that you can send and share it with your clients as soon as your done. Now, all you have to do is make sure you show up! #4 Gather more information…and keep track of it! Running a service based company myself, I know that keeping track of information is critical for my projects. Whether it be lead inquiry forms or customer surveys or data gathering, keeping track of my contacts submission, and being able to find the data quickly, is important to me. Even if it’s not starting in my CRM, I like all customer data to end up in there… in a single place. With Gravity Forms and ActiveCampaign data can be pushed from a questionnaire/form/survey/etc. directly into ActiveCampaign. Use conditional content to trigger specific automations (in English: send an automatic response based on a response). Keep your ActiveCampaign CRM up-to-date with client information. Receive copies of each response to you and your team’s email; as well as back to the recipient. Although ActiveCampaign does have built-in form functionality, and it’s easy to use… they are somewhat limited. Gravity Forms provides a much more flexible form structure as well as a look and feel that you might prefer on your website. #5 Manage your pipeline and legal documentation…in one place! I found that managing multiple deals and using different systems, to be confusing. I couldn’t find or was frequently losing information. What I needed to know; including status and where specific deal documentation was located, etc. – was all over the place. I had not streamlined customer management. According to Forbes, CRM helps businesses build a relationship with their customers that, in turn, creates loyalty and customer retention. Since customer loyalty and revenue are both qualities that affect a company’s revenue, CRM is a management strategy that results in increased profits for a business. 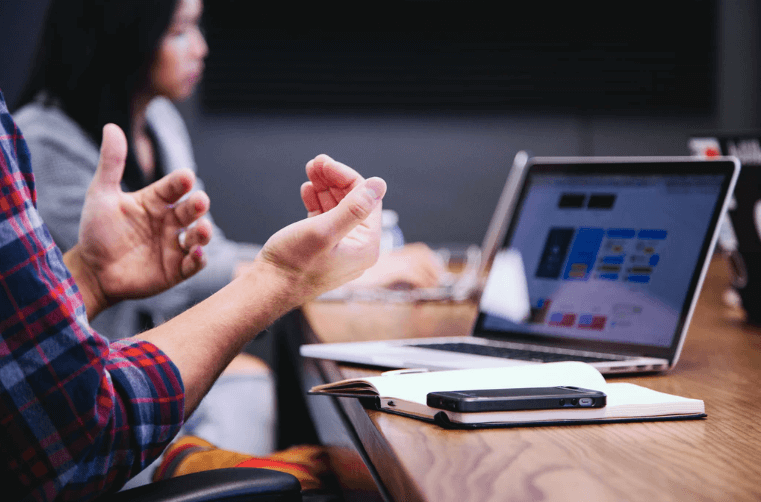 At its core, a CRM tool creates a simple user interface for a collection of data that helps businesses recognize and communicate with customers in a scalable way. Enter: my favorite workflow automation yet! With ActiveCamapign, Pipedrive, and PandaDoc integration you can link your contacts directly to your contracts! This means you can seamlessly integrate both your sales pipeline with your contracting and onboarding processes via a single workflow. Sync ActiveCampaign contacts with the PipeDrive CRM. 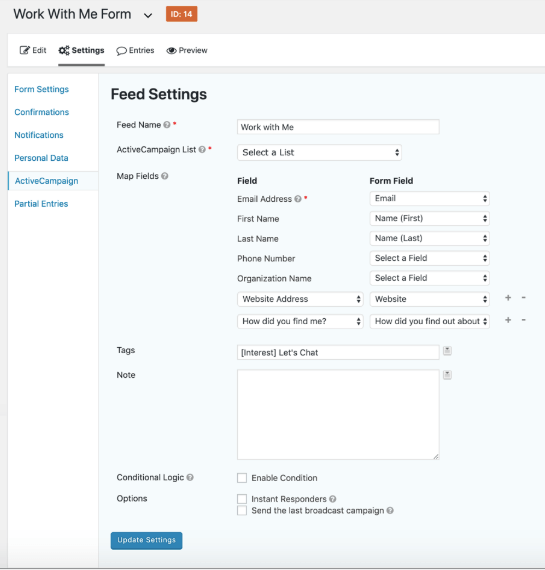 Leverage customer data in your PipeDrive CRM to auto-fill the contact fields in PandaDoc. No more copy/paste from one system to another! Monitor deals status from PipeDrive without having to constantly check into other systems to see if the contract has been signed yet. Collect signatures and then keep completed documents linked and archived through each system allowing you easy access at any time. Even though some entrepreneurs may claim they can make millions with marketing automation while sitting on the beach with a margarita… that’s not our goal (yet). You are here to provide your customers with better service and value… and you can’t do that if you are stuck in the weeds of your business operations. No matter how large or small your team, you have a finite amount of resources to grow your business. Marketing automation enables you to squeeze more juice out of the hours available to you. With over 12 years experience building automated systems and digital products, Lindsay Kirsch enables entrepreneurs to streamline their marketing automations so that they can feel confident with their business’s backend and get back to what they do best on the frontend; providing long-term value to their customers.